In the last two decades, continuous innovations in the art and science of endodontics has resulted in the improvement of patient care. 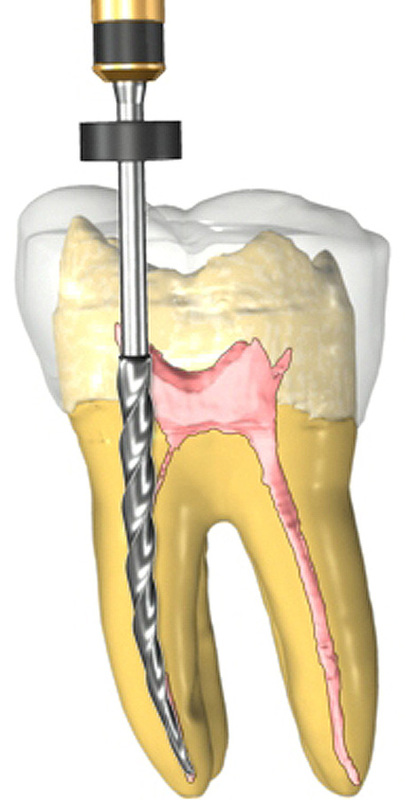 Thanks to advances in automated mechanical instrumentation of teeth and root canal filling methods, endodontists are able to perform the root canal therapy in a more predictable outcome. 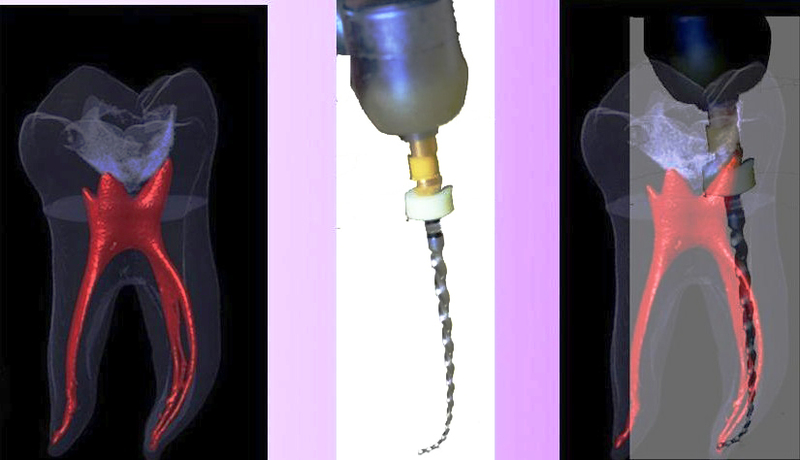 In addition, our increase understanding of aseptic technique, microbiology & virology, endodontic pathosis, usage of new materials & instrumentation techniques, and the principles of canal preparation and obturation, have significantly resulted in the increase predictable healing rates for endodontic therapy. According to a study at USC by Dr. Salehrabi and Dr. Rotstein, under ideal conditions, there is a 97% chance that a root canal therapy will result in a favorable outcome and tooth retention. Outcome assessment of endodontic treatment is critical for appropriate case selection and treatment planning. However, reports on outcomes of nonsurgical endodontic treatment vary considerably. Epidemiological studies done in a large patient population and over a long follow-up period can provide the clinician with useful tools for clinical decision-making and assessment of tooth prognosis. In this study, outcomes of initial endodontic treatment done in 1,462,936 teeth of 1,126,288 patients from 50 states across the USA was assessed over a period of 8 yr. Treatment was done by private general practitioners and endodontists participating in the Delta Dental Insurance plan that insures approximately 14 million individuals in the USA. Overall, 97% of teeth were retained in the oral cavity 8 yr after initial nonsurgical endodontic treatment. The combined incidence of untoward events such as retreatments, apical surgeries, and extractions was 3% and occurred mostly within 3 yr from completion of treatment. Analysis of the extracted teeth revealed that 85% had no full coronal coverage. 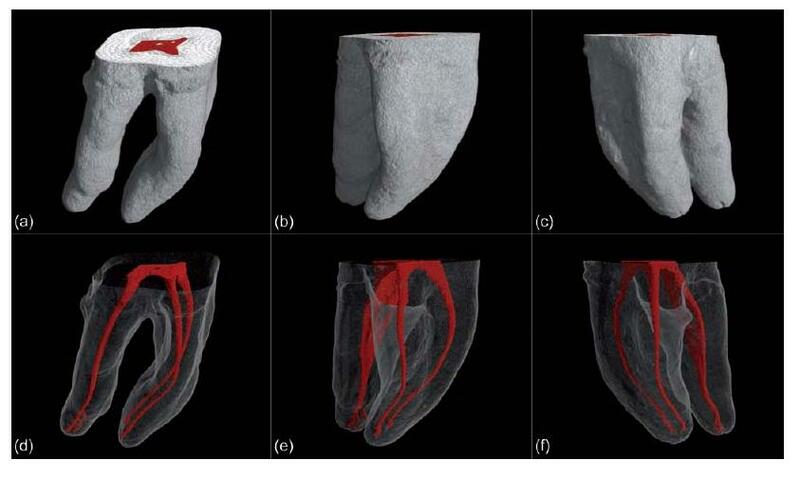 In conclusion, it appears that initial nonsurgical endodontic treatment is a predictable procedure with high incidence of tooth retention after 8 yr.